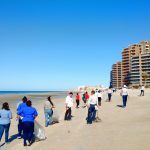 In March 2017, Puerto Peñasco received the honor of obtaining Clean Beach Certification for a 1500 meter stretch of coast extending from Playa Bonita Hotel to Las Palomas. 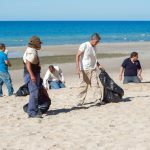 We are proud to be part of this effort and continuously work to ensure our beaches are clean, both for the pleasure of our visitors as well as in caring for the environment. Yet, what’s Clean Beach Certification? 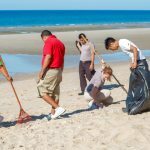 This is the first certified clean beach in the state of Sonora. 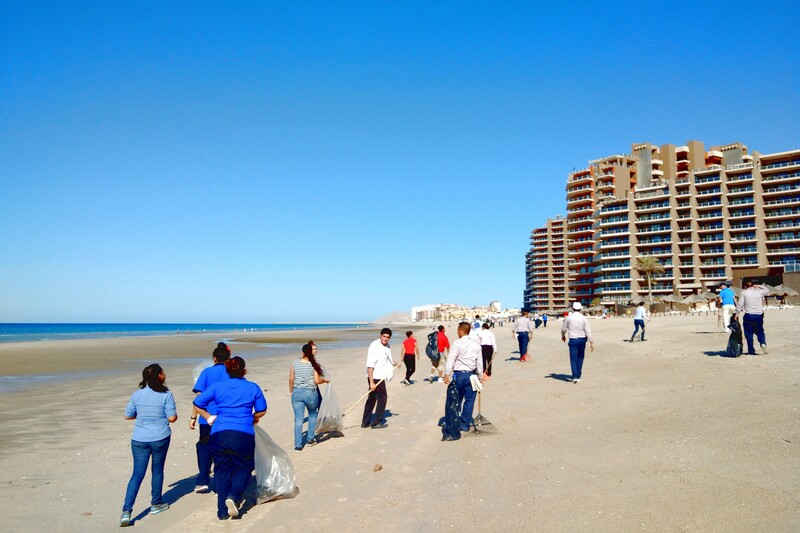 The 1500 lineal meters of Puerto Peñasco’s coastline represents the longest stretch certified as a clean beach in the entire country. 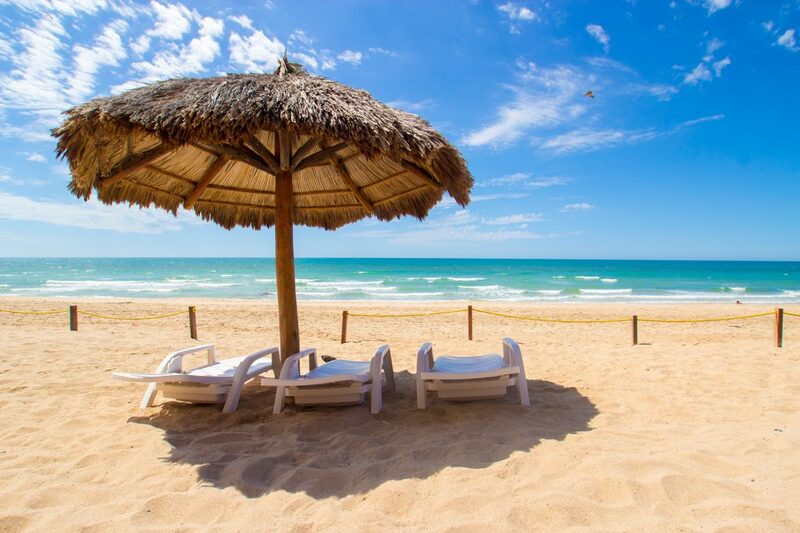 As part of the Clean Beach terms, the following are prohibited along the certified part of the beach: vehicles, horses, campfires. Walking pets along the certified clean beach is permitted, as long as owners keep pets on a leash and pick up after them. 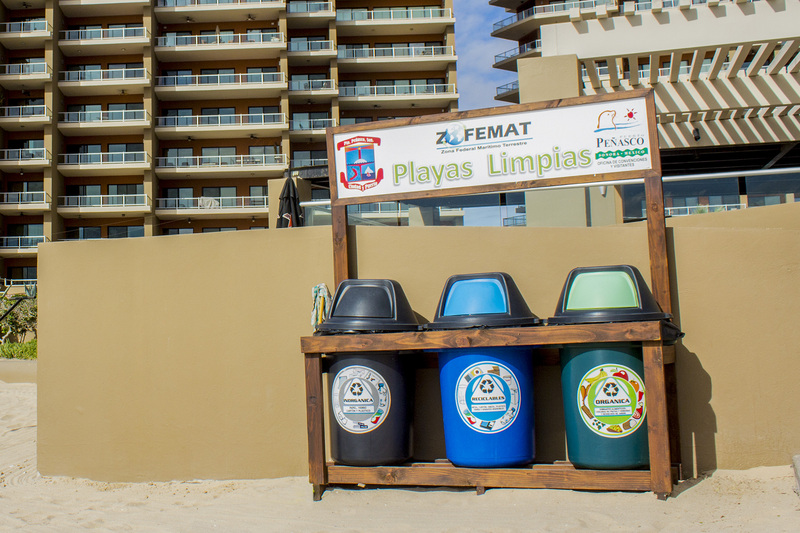 Every complex included within the certified beach area has installed three garbage/recycling deposits. 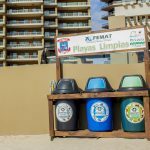 At Las Palomas these containers may be found near the beach entries at both phases of the resort. 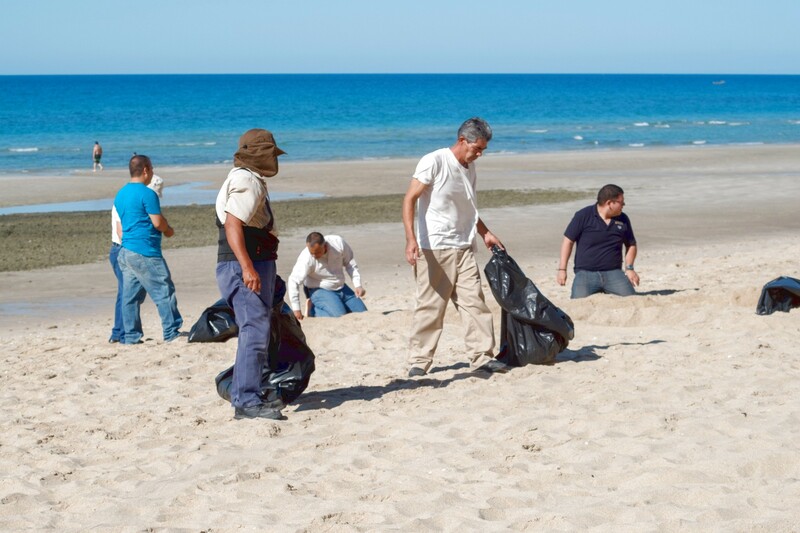 Visitors are responsible for their waste in helping to keep the beach clean. 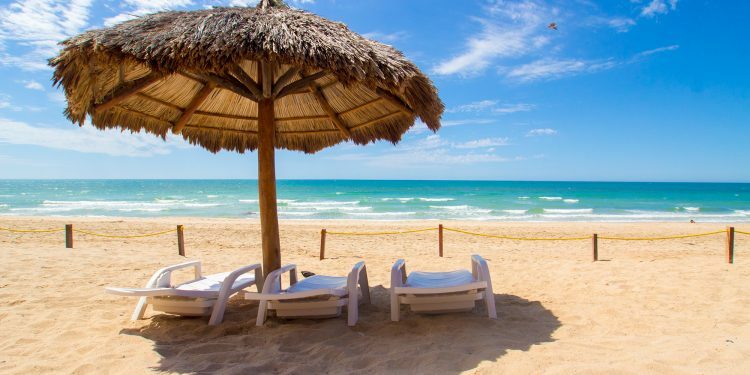 There exists a realm of tourism that specifically seeks out “Clean Beach” certified beaches. Las Palomas looks every week for any kind of trash leave on the beach, so we rake and mesh our beach to remove any object or piece of trash. 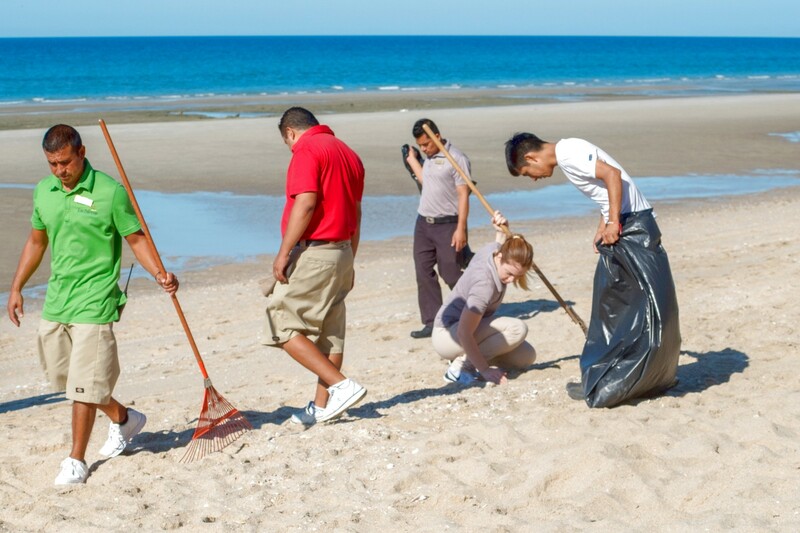 your support is the most important collaboration, to preserve our beaches clean and beautiful.